Since the 1st of July 2014 to apply for the New CSCS Green Labourer Card candidates need to do the New Level 1 Award in Health & Safety in a Construction Environment Course, as well as pass the CITB Health, Safety and Environment Test to be able to apply for the Card. 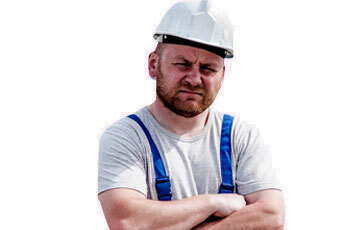 Get your Green CSCS Card in three very simple steps: STEP 1: Attend a short construction Health & Safety course. STEP 2: Take the CITB Health & Safety test. STEP 3: Apply for the Green card. Too busy to attend a course? Can`t find suitable dates? Not an issue, we also offer an exam-only option for this qualification, whereby we email you the resources so that you can study at your own pace and then sit the exam only at one of our centres. Click here to find out more. The course is assessed by (1)multiple choice exam. You need to score 26/40 to pass. Successful candidates will receive a Level 1 Award In Health and Safety in a Construction Environment (QCF) certificate.